121. Inktober #1: The Beginning is POISONOUS! 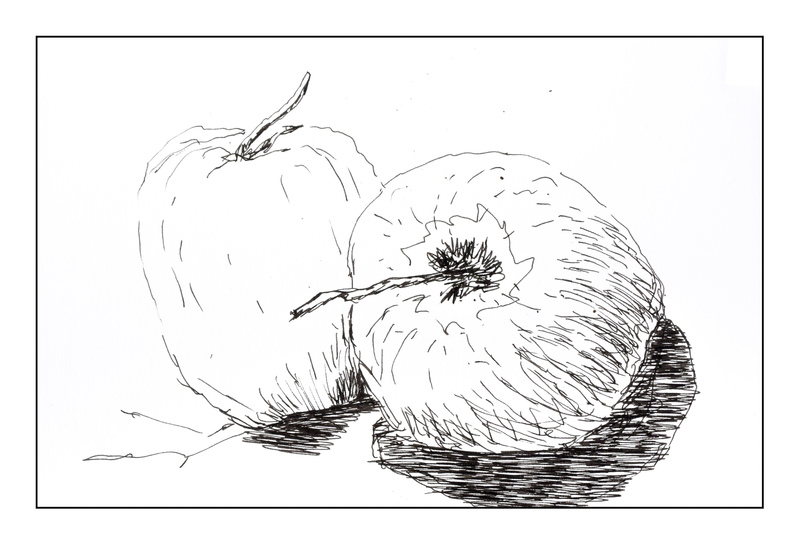 October 2, 2018 October 2, 2018 Categories Chatter, Drawingapples, Drawing, ink, Inktober 2018, pen, poisonousLeave a Comment on 121. Inktober #1: The Beginning is POISONOUS! 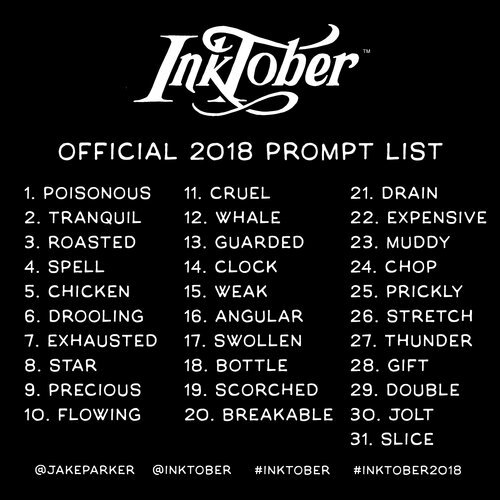 Inktober is here! Time to get out the ink and pen and brush and paper and work in black and white and shades of grey. You can find more about it here! And here is the official list to work from. Now let’s think about this – it’s October, Halloween is creeping up on us, evil is in our thoughts (maybe). 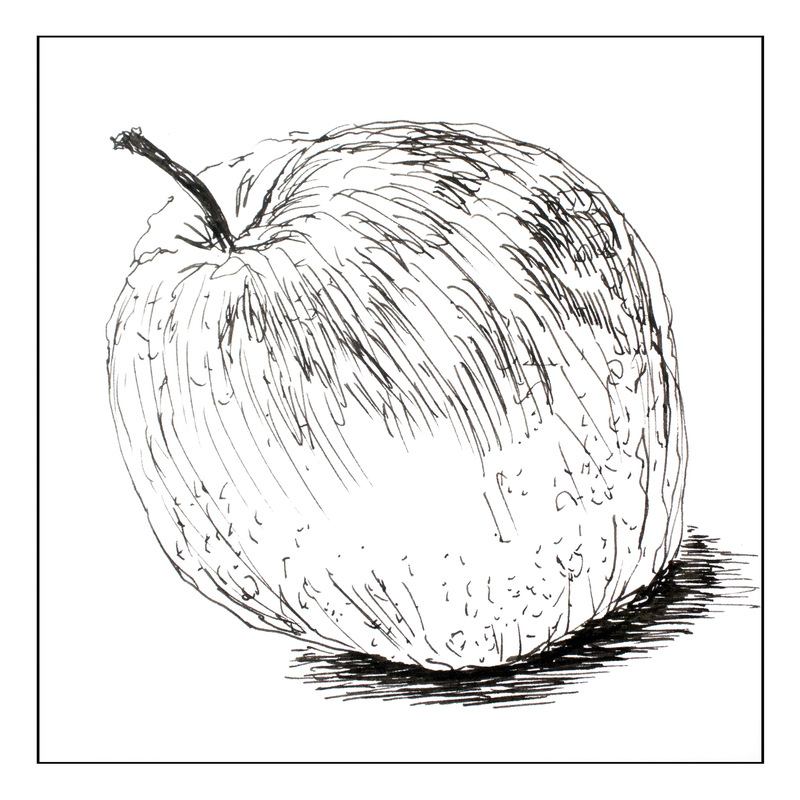 So – poisonous and apples. Here are first contributions – a day late – but we shall persevere!